When it comes to creating a bathroom that will get the Instagram likes rolling in, it doesn’t get better than Victoria & Albert. Our go-to for creating luxurious, high-end spaces that would rival even the most sumptuous of 5-star hotel bathrooms, this brand is all about inspirational, free-standing designs that wouldn’t be out of place in any celebrity A-lister’s house. Read on to discover our top tips for making even the smallest bathroom Instagram worthy! Adding interest to an otherwise fairly utilitarian room, a counter top basin is perfect for creating the ultimate home spa experience. If you’ve got the space, we’d suggest going for twin basins to create a room that’s perfectly swoon-worthy. Otherwise, opt for a basin that will fit your countertop comfortably - leaving just enough space for a few well-placed accessories. We love this Victoria & Albert Radford 51 countertop basin. It’s got just the right amount of vintage chic without demanding too much attention. If you want to go all out, just add a marble top into the mix and not only will you be the envy of all your friends, but you’re guaranteed to see the likes racking up like never before! Already taking Instagram by storm, freestanding baths are the way to go when it comes to creating a show-stopping bathroom. Luckily Victoria & Albert have no shortage of beautiful bathtubs that you’ll want to capture from every angle. 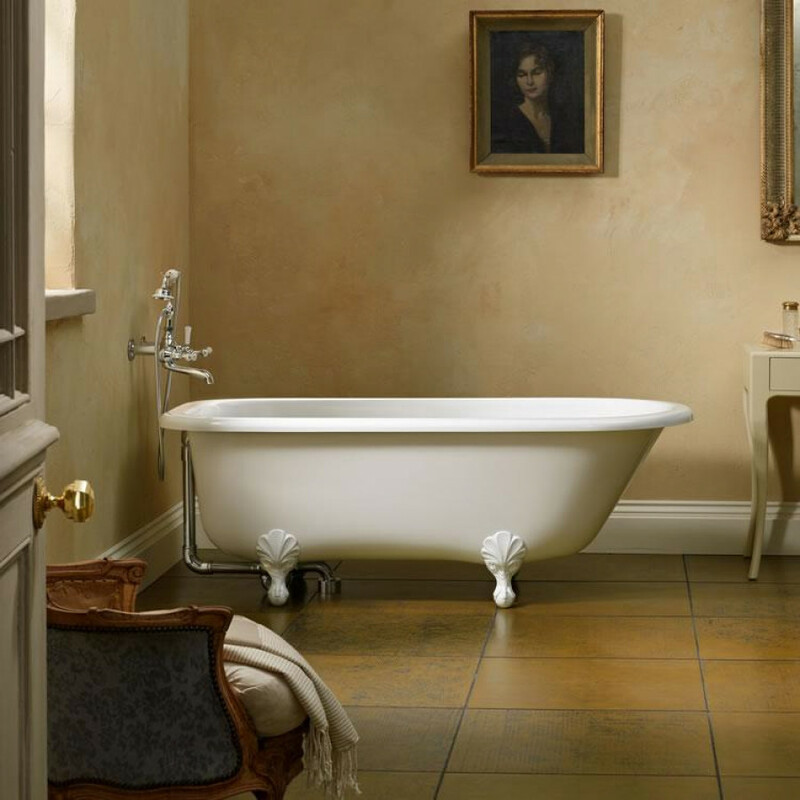 For sheer modern luxury, you can’t get much better than this Victoria & Albert Barcelona freestanding bath. Sophisticated and elegant, it’s crying out for you to indulge in a long, hot soak with a book and a glass of chilled wine. Did we mention that it comes in different colour options too? Matt black anyone? Perfect for personalising your bathroom suite, choosing the right hardware will get everyone double-tapping your images. Whilst Instagram is full of black and brass hardware, we still think that classic is best, and Victoria & Albert have got some great options for creating a wow-worthy look that you’ll love for years to come. These Victoria & Albert Florin 11 basin mixers will complement any decor and have some lovely Art-Deco detailing which will look amazing on your Instagram feed. Last but not least, when it comes to winning likes and online admiration, don’t forget to accessorise with luxury products. There’s nothing your Instagram followers like more than an artfully placed soap dispenser. But, if splashing out on luxury soaps every week is making you cringe, you could always (dare we say it) cheat! Simple glass dispensers look great filled with your favourite supermarket suds, and the best part is that you don’t even need to tell a soul. To find out how we can help you make your bathroom Instagram worthy, get in touch with us today!